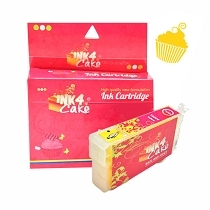 Epson edible ink T 200 Cyan for Photo-quality edible prints. 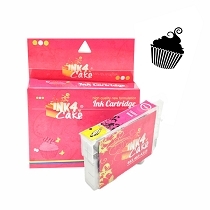 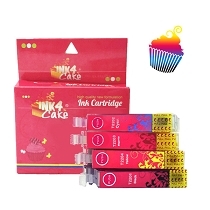 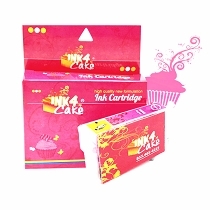 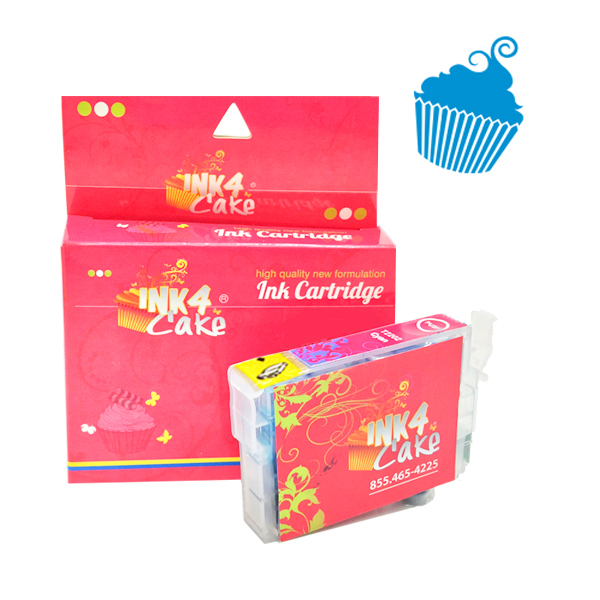 Single Cyan cartridge for Epson edible printer E5. 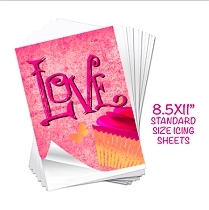 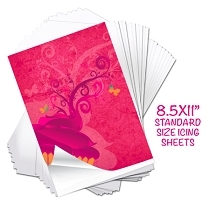 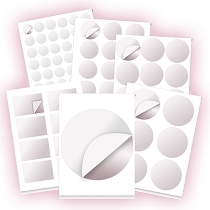 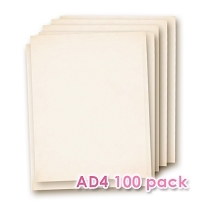 Suitable to print on Supreme Icing sheets, Frostino Icing Sheets and Wafer paper.